We specialize in the supply and installation carpet tiles, aim to provide excellent value for money carpet tiles. Contact us for carpet tiles quote and sample. Walls & Floors (M) Sdn Bhd added a new video. Walls & Floors (M) Sdn Bhd updated in Download. Walls & Floors (M) Sdn Bhd added new file in Wall Covering. 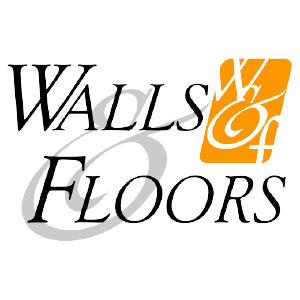 Walls & Floors (M) Sdn Bhd added 4 files in Voxflor. Walls & Floors (M) Sdn Bhd updated Profile - Header Image. Walls & Floors (M) Sdn Bhd added 3 files in Voxflor. Address: 18, Jalan MJ/5 Medan Maju Jaya, Batu 7, Jalan Kelang Lama, 46000 Petaling Jaya, Selangor, Malaysia.